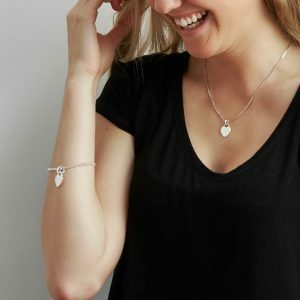 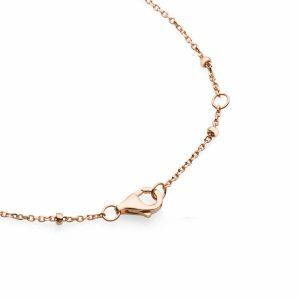 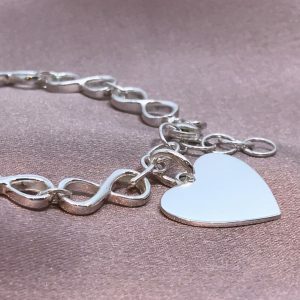 Sterling silver stretch bead bracelet with heart pendant that can be personalised with any text such as name, initials, dates or symbols. 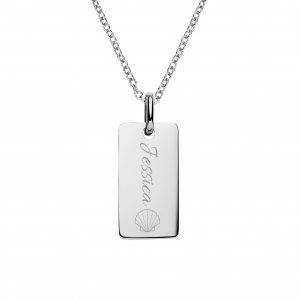 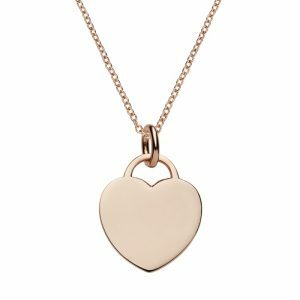 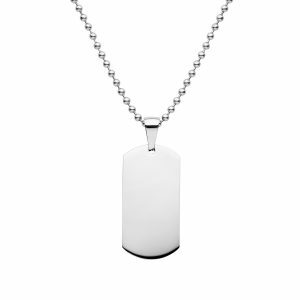 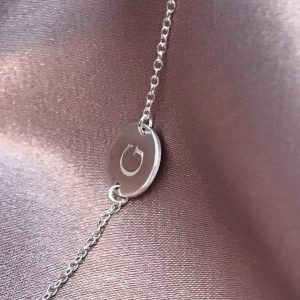 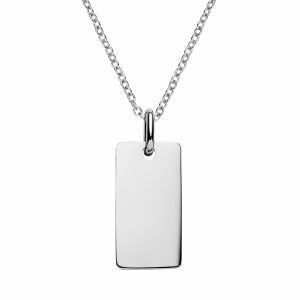 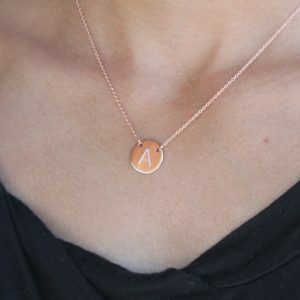 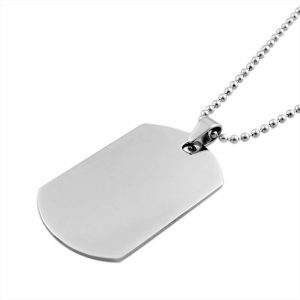 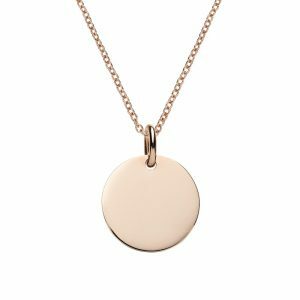 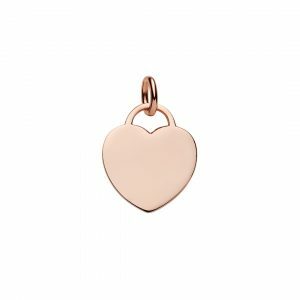 Suggested max 6 words engraved per side of heart pendant. 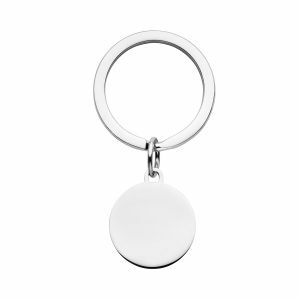 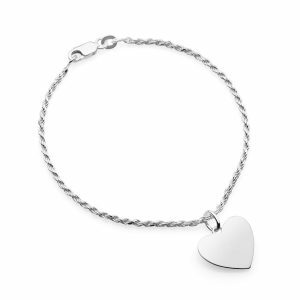 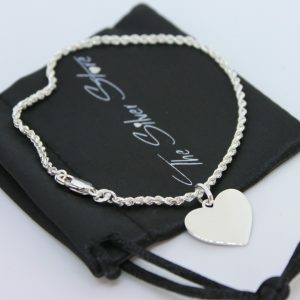 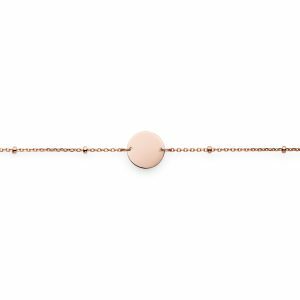 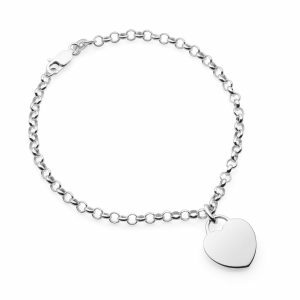 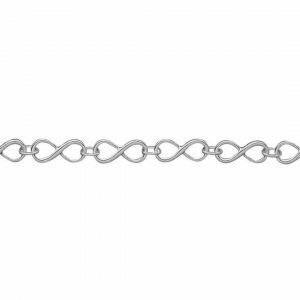 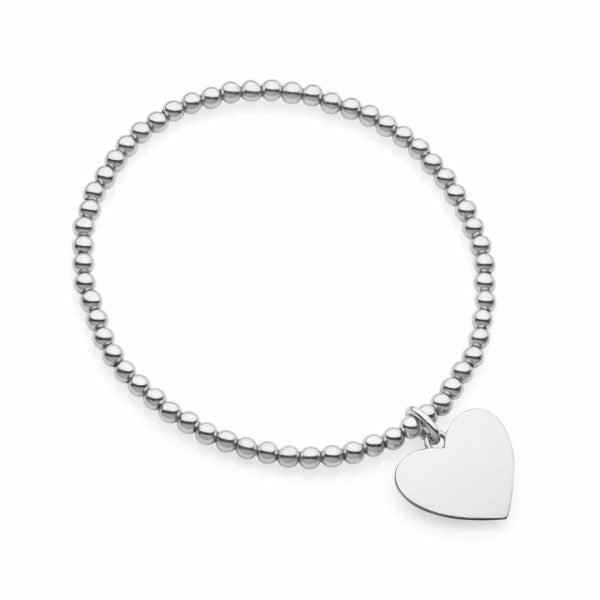 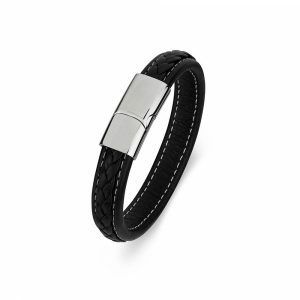 Weight of the bracelet is 5.5gm, 3mm beads on stretch elastic that fit’s most women and silver heart is 17mm across.